I am new to the forum. Recently bought a 94 Cutlass vert with a 3.1 and 162k miles. Always wanted one. Hello and welcome! I have a 91 International Cutlass coupe. Have any pics yet? Hello, sorry it took so long to respond. Thanks for the warm welcome! Here are some pics I snapped today. Welcome to the forum. 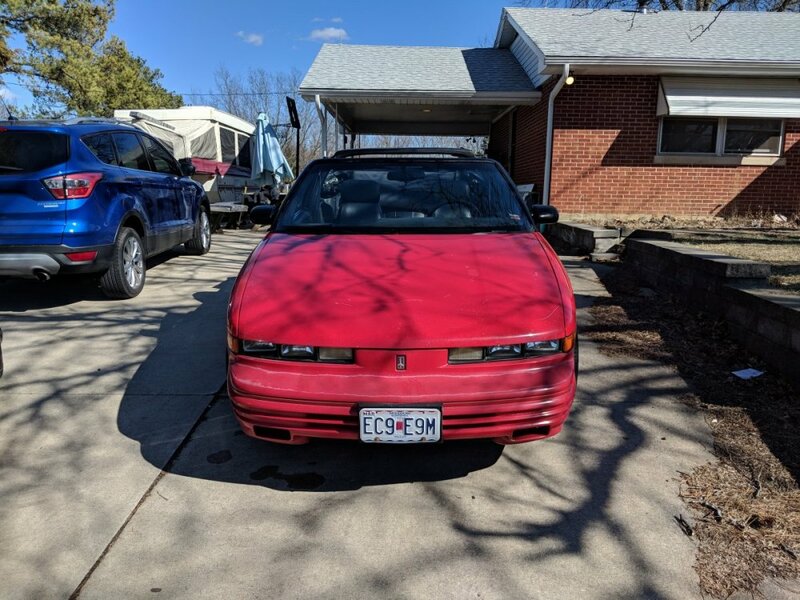 Is this your first w-body? 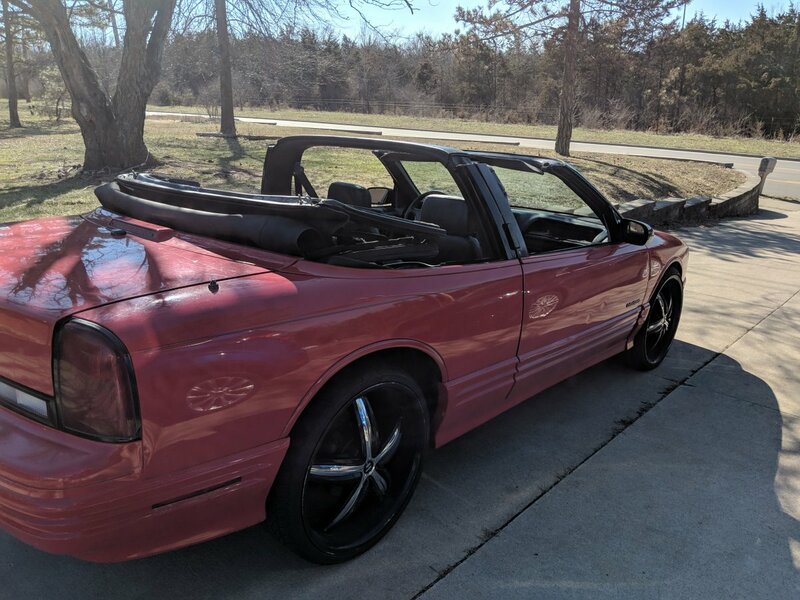 A Cutlass Supreme convertible was my first, a '95. Still have it, along with a '91 coupe. Lots of good information on this site. What size wheels are on it? Thanks for the warm welcome! 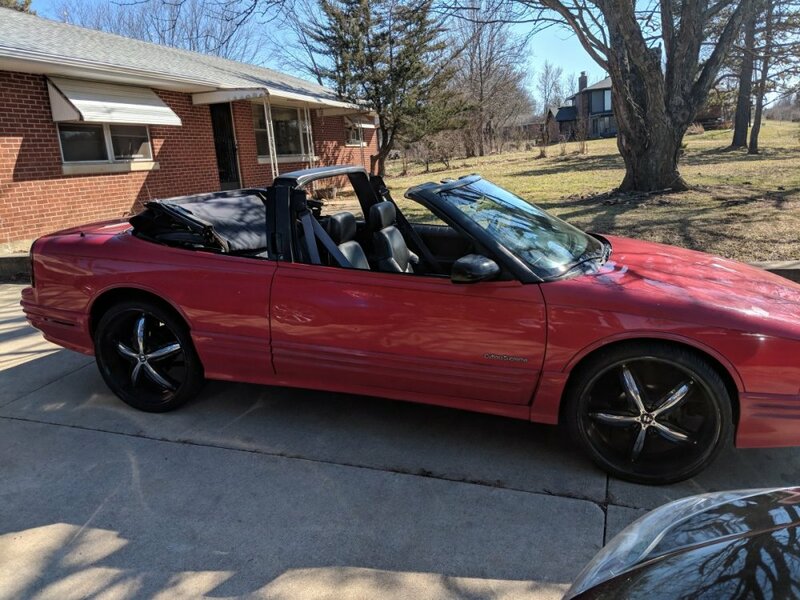 This is my 3rd Cutlass convertible. I have had a 92, 95, and now a 94. I regret getting rid of the 95 I had, but you live and learn.